Four brothers. One accordion. A couple hundred middle-aged fans, some rude. Oh, and one great tribute to The Beatles with a lovely cover of “Eleanor Rigby,” complete with some sort of rap verse interlude. 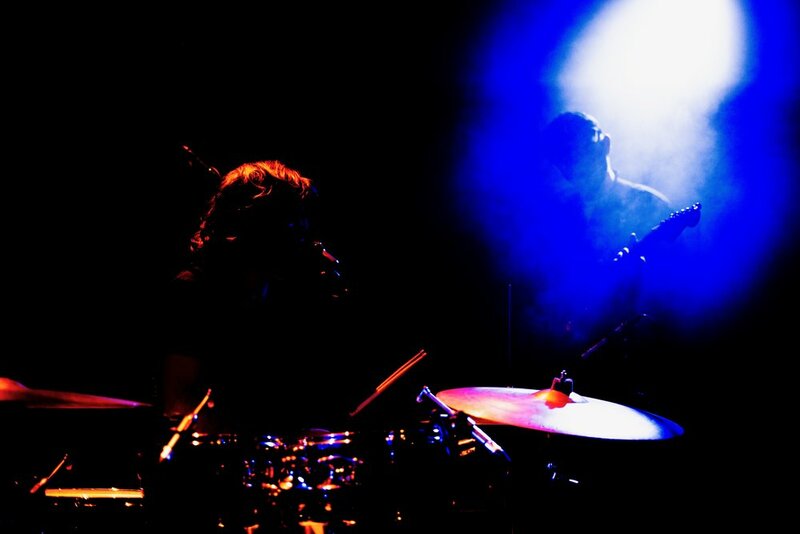 The KONGOS’ live performance at Lincoln Hall cannot be completely portrayed by a numerical breakdown, but we can sure try some more. Five great drum solos. One surprisingly short encore break. Four chart-making songs you came to hear them sing. And truthfully, it’s in hearing those four songs (“Come with Me Now,” “Take It From Me,” “I’m Only Joking”, and “I Want to Know”) that you realize what makes the KONGOS so remarkable. They’re fun songs— the kind you hear on the radio and decide to let play to the end— and quite popular as well, with “Come with Me Now” having about 124,000,000 streams on Spotify alone. However, the remarkable thing is that the KONGOS don’t let their most popular songs define them. In an alternate universe, it’s easy to see how the KONGOS could have been the next Imagine Dragons or OneRepublic, churning out uninspired hits that are fun to listen to when you’re in that sort of mood. But in this universe, they didn’t. Dylan Kongos (yes, their last name is Kongos) took a moment halfway through the set to talk to the crowd about expectations and their artistic process. He explained how they don’t pay for a fancy light show so that they can independently fund other projects (such as a BTS documentary), and he also took time to talk about how important small venues were to the band. In listening to songs performed from their new album, it’s easy to see (hear?) the care that goes into each note, but not in a manufactured way; if bands like Imagine Dragons treated their songs like helicopter parents, then KONGOS are the parents who read poetry to their kids every night but still let them wander around the neighborhood on bikes. Their new music doesn’t feel like it has pop-radio potential, but then again most of their old music didn’t either— save for the few songs that fame and exposure stumbled over. I went to go see the KONGOS perform because I wanted to hear their four most popular songs; I stayed because they saved those four songs until the end. However, in the midst of all that I grew to respect and appreciate a band of four brothers who had such a deep and inspiring love for their craft. 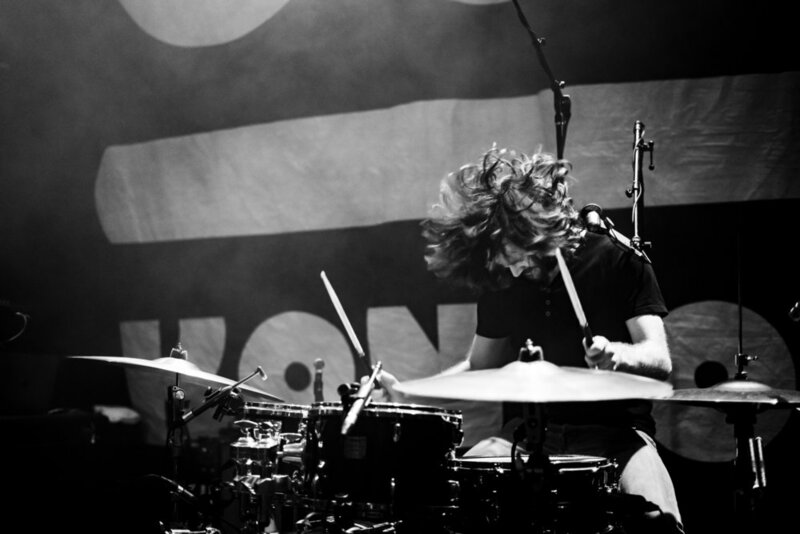 It’s cool to watch people do what they love most, and the Kongos brothers were no exception.